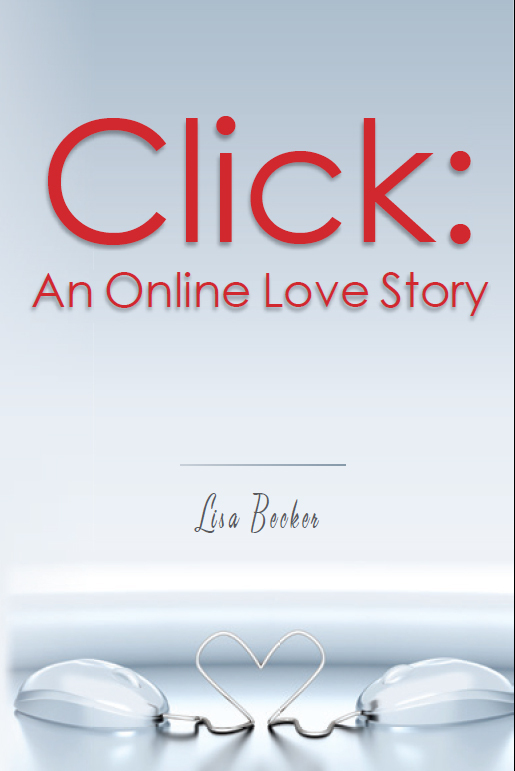 When I was approached to review Lisa Becker’s “Click: An Online Love Story,” I was thrilled beyond belief that someone had asked me to review their book. This was a first, and it was truly an honor. After learning the storyline, I was very eager to get started, as it seemed to be in my desired genre. My only doubt was that it was written entirely in email form. When I began reading the book, I literally couldn’t put it down. Renee Greene is twenty-five days away from turning the big 3-0. When she receives an email from her best male friend, Mark, asking her to go along with him on the journey of online dating, she discusses it with her sexually vivacious friend, Shelly, who encourages her to try it. Feeling a little bit “desperate” and hoping that nobody finds out about this, especially Ashley, her prudish friend, Renee takes Mark up on his offer and fills out a profile on the Choose Jews website. The title stands for itself! This is truly a modern-day love story that I will never forget, and I could tell that it was clearly written from the heart. Lisa Becker’s comical way of showing us that online love can be real, is truly brilliant! She gives an honest and in-depth view of how it really is in the online dating world, even if you’ve never considered or been in it. As for the email format, I found it easy to decipher who had sent the email, thanks to the wonderful deciphering of the all the characters. The only thing that I would change are the characters ages. I think that having Renee be as “desperate” as she is, she would be all for online dating because she’s still young. If she were 35, then I could see how she being an older person might not be as interested. I give this book 4 ½ out of 5 stars. **Click HERE to read my Guest Interview with Lisa! Read it and loved it! Thanks for your comment, Samantha! Sounds like the perfect beach read for my Sister-in-law. She’s always on the lookout for fun, easy and loveable reads.